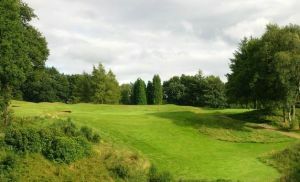 Founded in 1890, this hidden gem of a course was designed by the great Dr Alister Mackenzie of Augusta National fame. 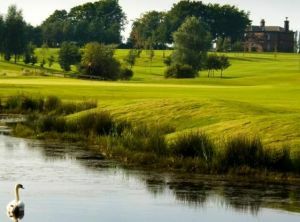 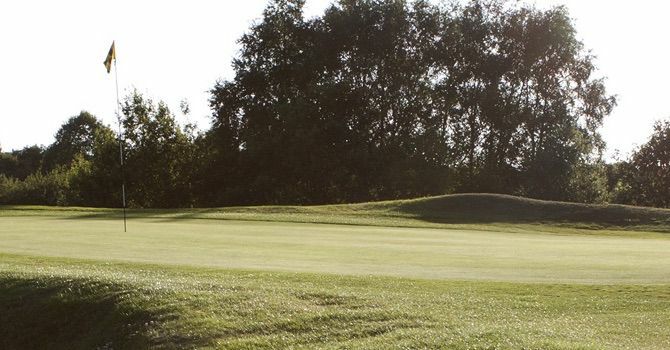 Mackenzie, a resident of Leeds, designed a number of top-class courses outside the United Kingdom, but he also laid down some treasures in his native north of England and Bury is certainly one of them. 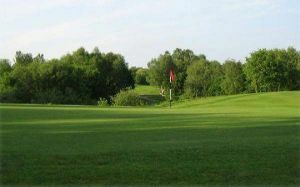 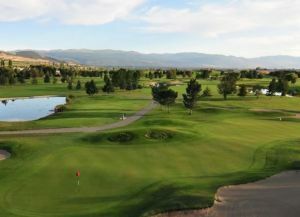 Bury Golf Club is not yet in our pool of Golf Courses for orders.